Day 60. 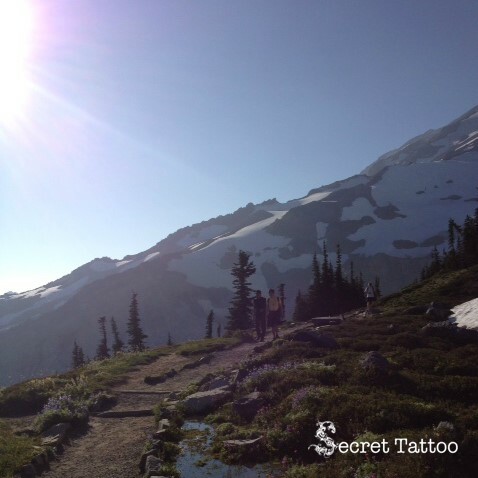 Two men on Mount Rainier | April, Go For It! I was busy, working on my computer all day. So I ended up with no daily photo. I have nothing to post! So I surfed my storage and found this beautiful photo of two men on Mount Rainier. Thanks for being so wonderful to each other and to me. You are two most important men in my life… and I love you.